Download Official Lineage OS For Google Nexus 9 (LTE) (flounder_lte) Nougat 7.1.1. Official Lineage os is based on the Android Open Source Project with extra contributions from many people within the Android community. It can be used without any need to have any Google application installed. 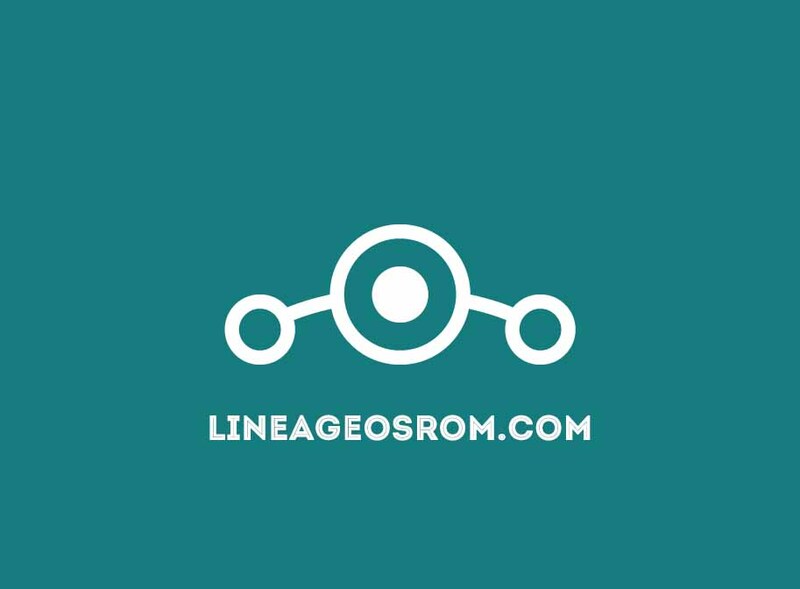 Official LineageOS does still include various hardware-specific code, which is also slowly being open-sourced anyway. Installing a custom ROM on a Google Nexus 9 (LTE) (flounder_lte) requires the bootloader to be unlocked on the Google Nexus 9 (LTE) (flounder_lte) phone, which may VOID your warranty and may delete all your data. Before proceeding further you may consider backup all data on the phone. You are the only person doing changes to your phone and I cannot be held responsible for the mistakes done by you. 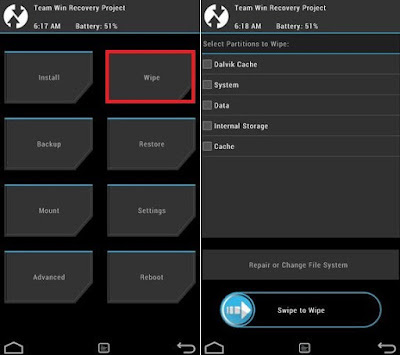 Let’s see how to flash a lineage os rom on Google Nexus 9 (LTE) (flounder_lte) using TWRP recovery.